I've been thinking about writing this post for sometime now but I always worried about how it would make me look as a new mumma. I've decided to go ahead and share our story though because if it helps one new mumma struggling with baby allergies, it will be totally worth it. As many of you know, Lilly was born 6 weeks early at 34 weeks due to severe pre-eclampsia. I am actually waiting for an appointment meet with my obstetrician to discuss whether I actually had HELLP but that's a whole other blog post. 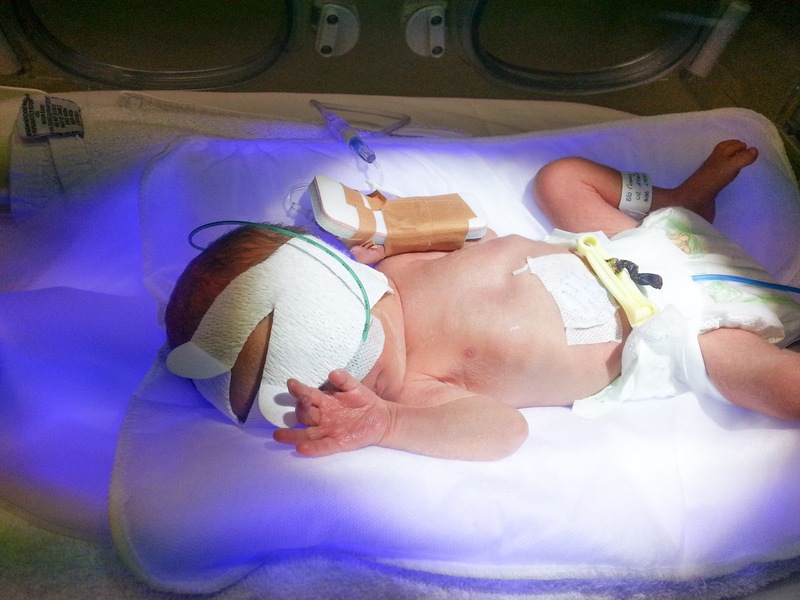 Lilly was a teeny tiny 1.59kg or 3 pound 8 which meant she was just 90grams shy of being labelled a low birth weight bubba. This label brings with it a whole load of special considerations and a trip to the NICU rather than getting to stay in Special Care where she spent her first 4 and a half weeks of life. Anway, we've spent Lilly's entire life battling between her real age and her corrected age. We never got any advice on whether to start Lilly on solids when she hit 6 months real age or to wait the extra 6 weeks until she hit 6 months corrected. I watched her closely to see whether she was showing signs of readiness (no tongue reflex, looking for food and trying to grab at it while I ate and sitting quite well with limited support). Once she was meeting most of them, we got started. Looking back now, I wonder whether we should have waited another few weeks. Lilly's first food was some mango smoothie made on just yoghurt and mango. There were no reactions but she certainly didn't enjoy it. 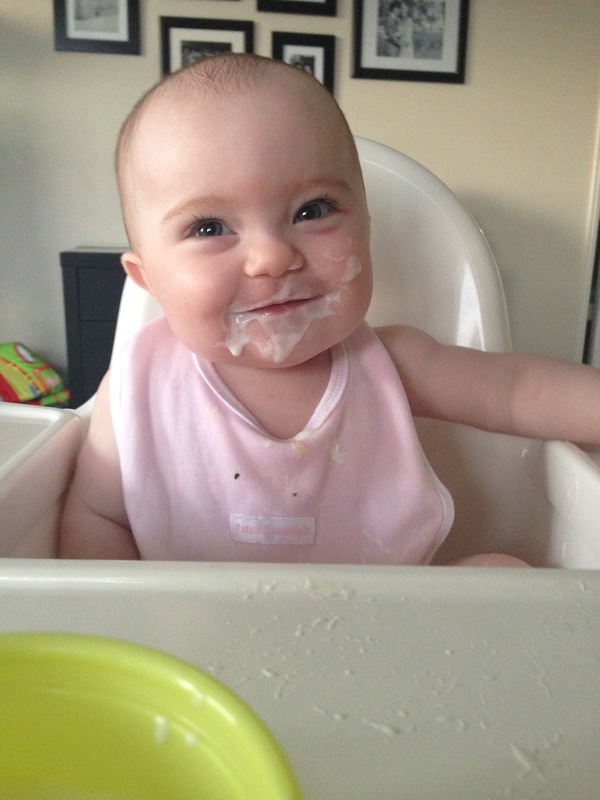 I left it a few days then tried some veggies and toast which she actually liked so we continued with baby led weaning. On one occassion, she had a taste of milk froth and a little red dot came up on her lip. I was really unsure so we decided just to watch her closely after her next taste of dairy. Not long after, I decided to give Lilly some yoghurt to play with. She LOVED it and was covered head to toe. 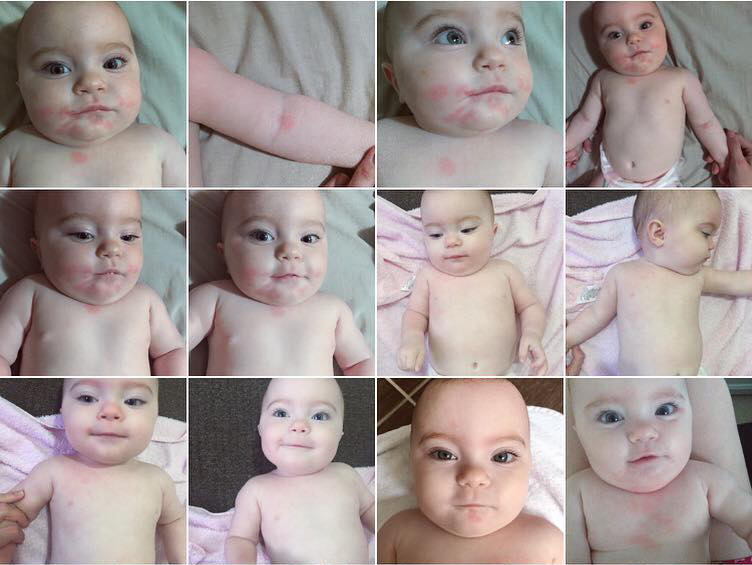 Within minutes, she developed a nasty rash which just got darker and darker. She started to develop welts all around her neck where the yoghurt had been touching her. I sat at the front door and rang Hubby in a panic who was luckily just a minute or two from home. I remember being really unsure whether or not I was overreacting or whether I needed to panic a bit more. Those two minutes felt like a lifetime! When he walked through the door, he confirmed my fears and we rushed up to the doctors who is also just a few minutes down the road. We didn't even put clothes on her! They squeezed us in to see my GP straight away. The picture below was while we were sitting in the waiting room. It was very red wherever the yoghurt touched her, even up near her eye. I was so scared even though she was quite happy. 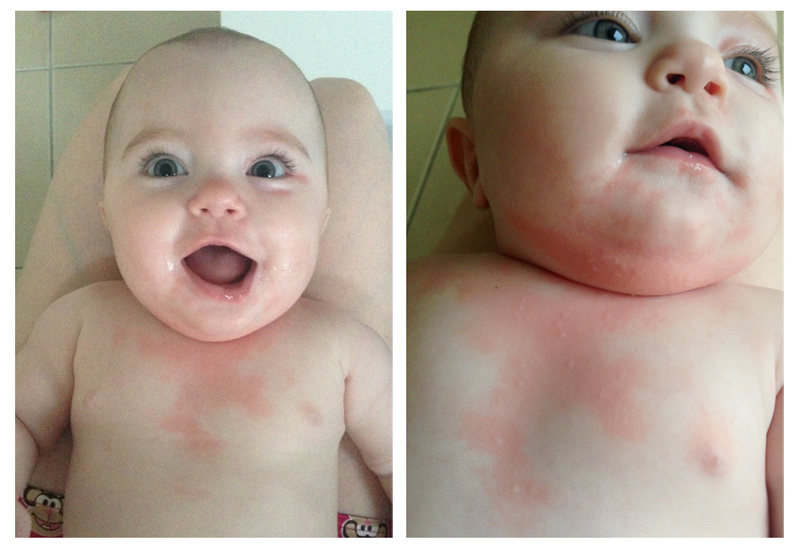 The GP came to the conclusion that it was just a skin reaction and to keep offering as much milk as we wanted. We were not happy with this diagnosis so booked in to see another GP (the one my Hubby usually sees). After filling him in on Lilly's past, he agreed that it sounded like a milk protein allergy and sent us for allergy testing. We continued to avoid dairy but had a few silly slip ups, the worst being mashed potato at a restaurant. The first 6 pictures below were the result of a few spoons of mashed potato. The next few were from soldier eggs and toast. It's only a very light rash but still there. We assumed I had put too much margarine on her toast because she had eaten both egg and margarine on toast many times. 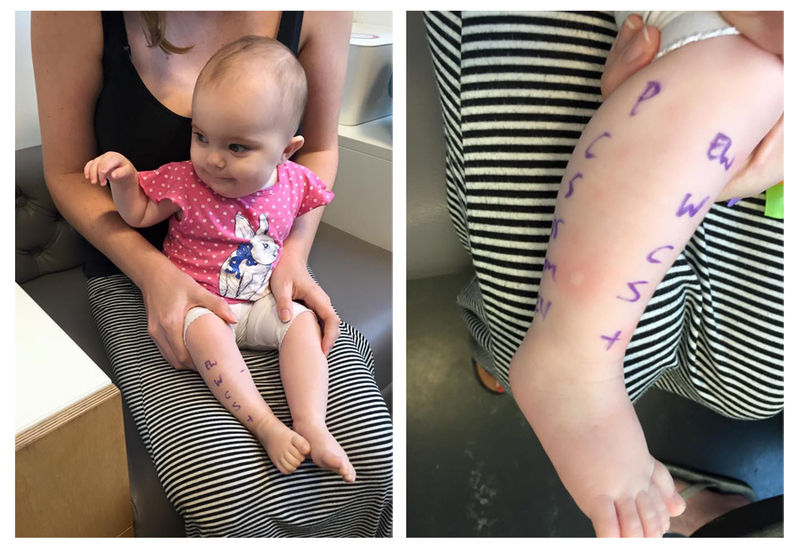 About 2 weeks ago, it was finally time for Lilly to have her allergy testing done! She was very brave while the top allergens were tested (milk, egg yolk, egg white, white fish, shellfish, peanuts, sesame seeds). To our surprise, both egg white AND milk came up positive! After meeting with the specialist after her test was finished, we came to the conclusion that Lilly is allergic to the uncooked protein in both milk and eggs. This means she can tolerate it in her system when very well cooked (180 degrees for 20 mins). Anything less results in an allergic reaction, which in her case is hives. She is still too small for an epi-pen so we must be very careful. Lilly still loves quiche for dinner on occasion but we are very careful to avoid anything that may not have the proteins cooked out enough. 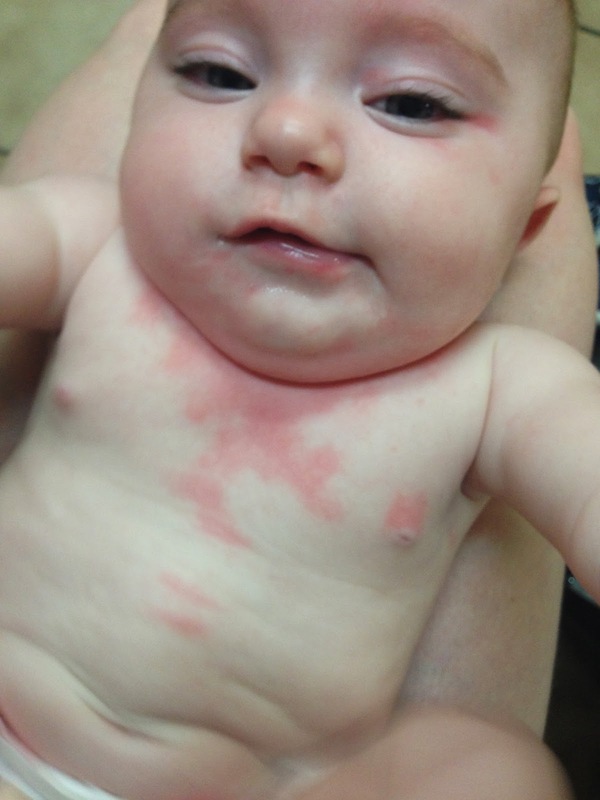 We have been rash free ever since the appointment! It has been a very stressful and scary few months while trying to determine what was going on. 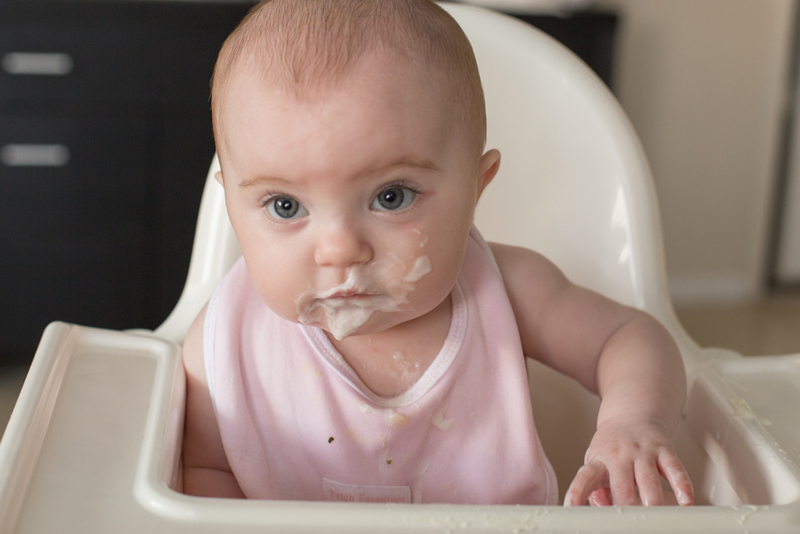 I often wonder whether starting on solids too early may have contributed to her allergies? 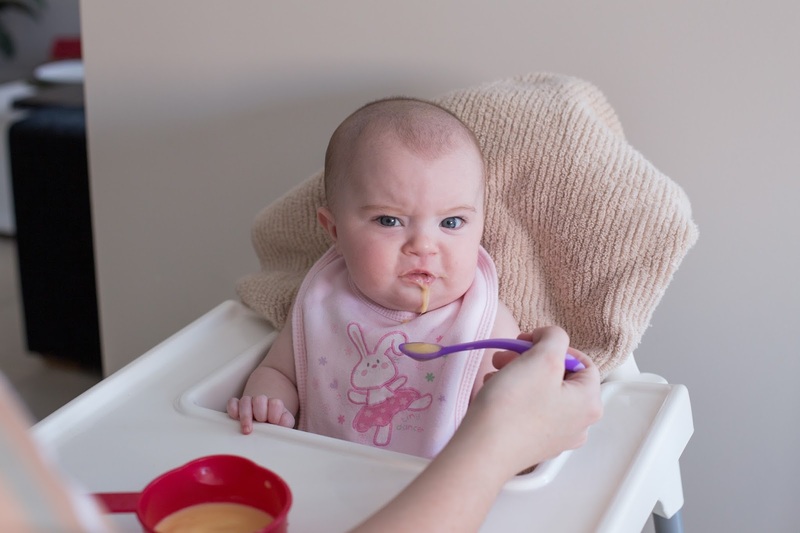 It's very bizarre because she tolerated milk based formula for about a month as a newborn!